Trigger speed is something hunters significantly consider when purchasing a trail camera. Why? It is because a good trigger speed allows them to take instant photos. It is defined as the interval between when a game camera detects a movement and when it takes a picture upon detection. Thus, the lower the trigger speed second, the better. For example, a trigger speed of 0.5 seconds is a lot better than a trigger speed of 1.5 seconds. So why should you consider trigger speed when looking at a game camera? As you would know, most hunters target animals as their prey. For instances like this, you will need a good game camera that has a fast trigger speed to help you detect your targets conveniently and rapidly. In this article, we list the best game cameras with trigger speed. So far, you would rarely see a game camera that has a trigger speed as low as the Skypoint Solar Trail Camera. It has a 0.07-second trigger speed, which can quickly detect and take pictures of moving targets. Aside from this, it also has 12 megapixels of image and video quality, a time lapse mode for easier surveillance review, and a 2-inch viewing screen that lets you review footages with more detail. 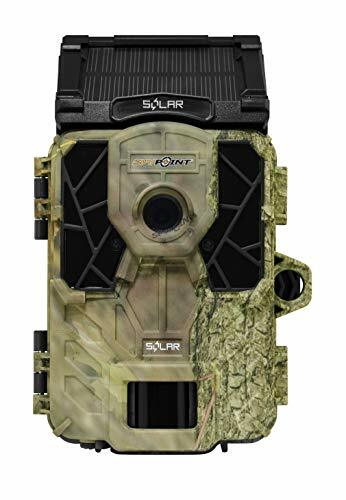 Compared with other trail camera brands, the Skypoint Solar is reasonably affordable. Similar to the Skypoint Solar, the Skypoint Force 11D has a 0.07-second trigger speed. It has an adjustable detection range, which is flexible for your shooting needs whether you need to go farther or closer. It has a time-lapse mode that allows you to compress your footages as necessary. Its 2-inch viewing screen gives sufficient detail to your pictures and videos so that you can review them better. Overall, it has 11 megapixels for all its captures. If you are a fan of the Reconyx brand, you should be proud as it is one of the game cameras known for having a good trigger speed. 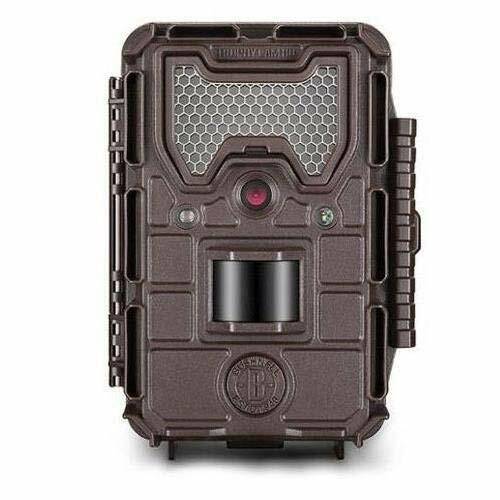 With a picture trigger speed of 0.10 seconds, you cannot go wrong with the Reconyx SM750 HyperFire Trail Camera. It can take license plate photos of moving vehicles up to 50 mph. Its no glow infrared night vision can reach up to 50 feet in distance. 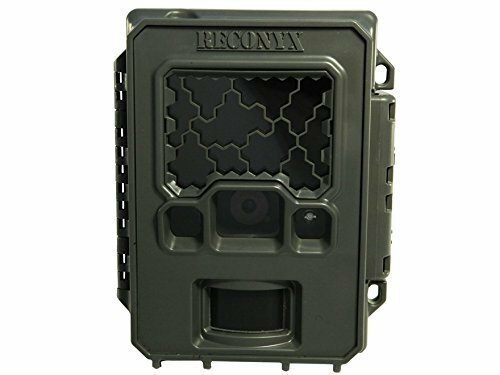 This particular Reconyx trail camera is compatible with a cellular enabled upgrade. You can take advantage of its dual scheduling feature that shuts on and off your camera as you set it. With controlled use, this game camera lets you take up to 40,000 images. Stocks on Amazon are limited, so make sure you grab a unit before someone beats you to it! 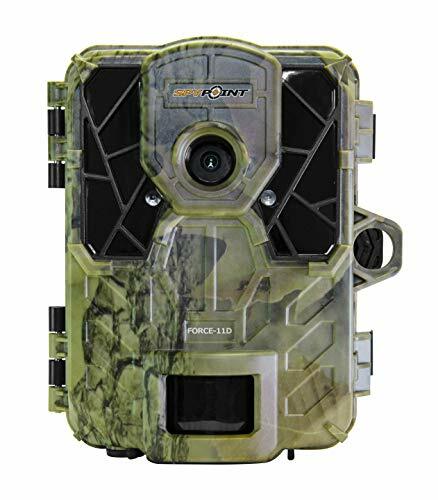 If you are more of a Bushnell user, then be glad because you will surely find a Bushnell game camera with a good trigger speed, such as this Bushnell Essential E2. For starters, it has a 0.30-second trigger speed, which is still fast. It can take 720p video footages, which is high-quality enough minus the big memory space higher resolutions take up. r. It has 3,8, and 12mp resolution, depending on what you need. Its infrared flash range can reach up to 80 feet in distance. 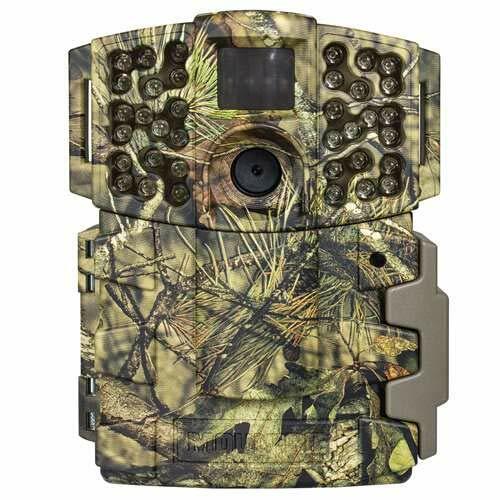 Lastly on the list, you should check out the Moultrie M-999i Mini Game Camera. It has a picture trigger speed of 0.41 seconds and a picture recovery of one second. Note that it is a mini game camera so expect it to be lightweight and compact, making it easier to carry with you around places. Its flash range can reach up to 70 feet, thus allowing you to detect targets that are hard to see with bare eyes. On the other hand, the Moultrie M-999i is capable of taking full HD videos in 1080px with clear audio.